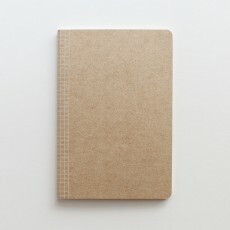 Go Palm paper products are an environmentally-friendly alternative to traditional paper products. The products are designed with minimal printing involved and are made from sustainable sources of palm fibers. They are fully biodegradabale, compostable and able to break down in 6 to 8 weeks and enrich the soil. All the products are safe, strong and non-toxic. 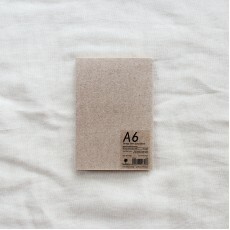 Palm paper cover notebooks with 64 blank pages. 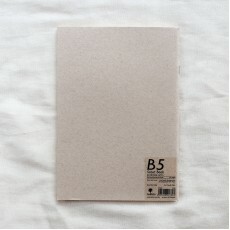 Inside pages: 80gsm eco-friendly paper Bi..
Palm paper cover notebooks with 48 blank pages. 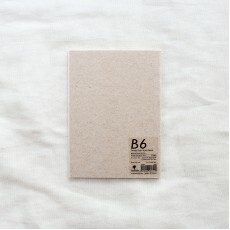 Inside pages: 80gsm eco-friendly paper Bi.. 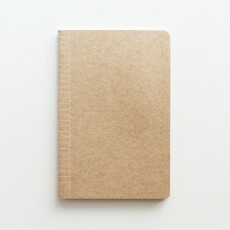 Note book with pocket, printed horizontal line book inlay, Eco-friendly - Size: 200 x 135.. 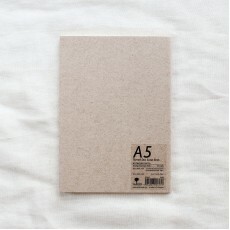 Note book with pocket, printed grid line book inlay, Eco-friendly - Size: 200 x 135mm (L x W).. 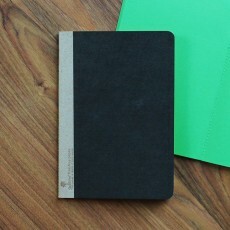 Note book with dark green color paper inlay, Eco-friendly - Size: 200 x 135mm (L x W) .. 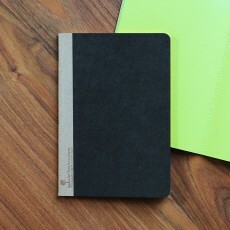 Note book with light green color paper inlay, Eco-friendly - Size: 200 x 135mm (L x W) .. 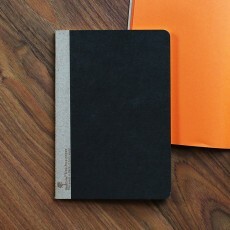 Note book with orange color paper inlay, Eco-friendly - Size: 200 x 135mm (L x W) -..